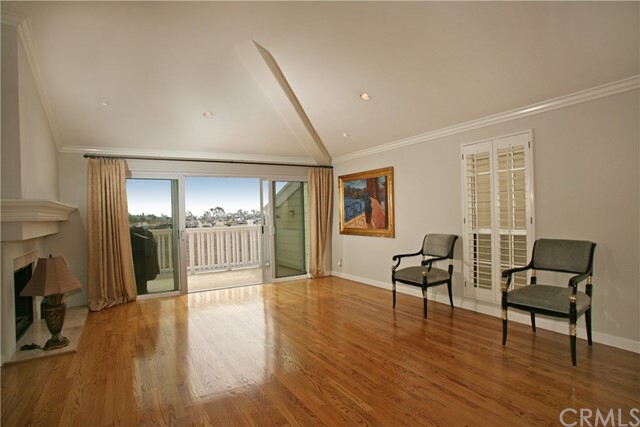 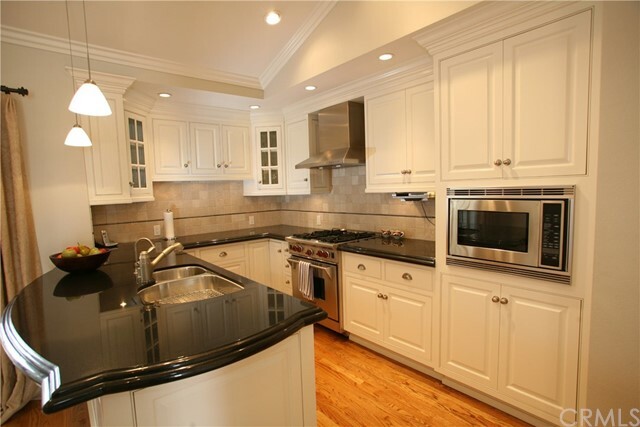 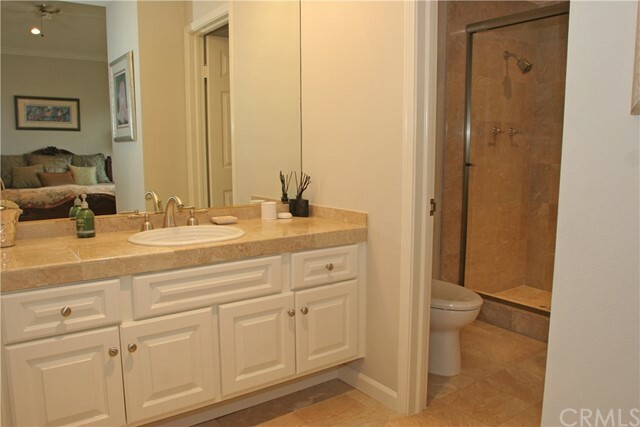 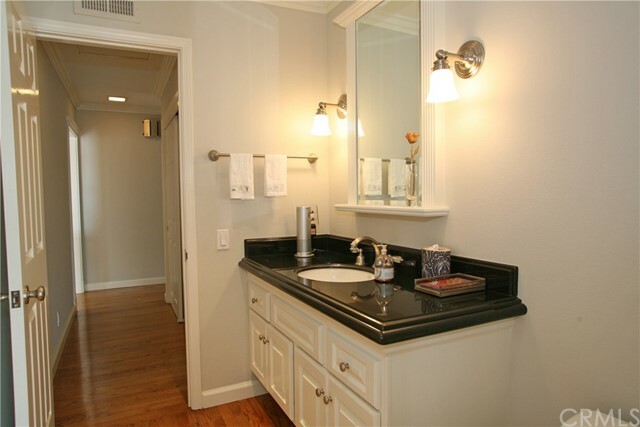 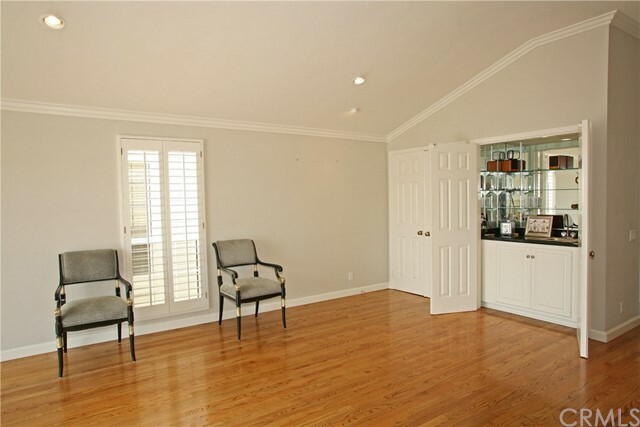 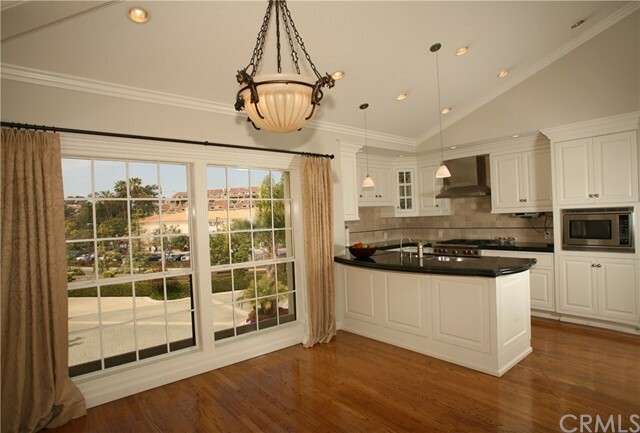 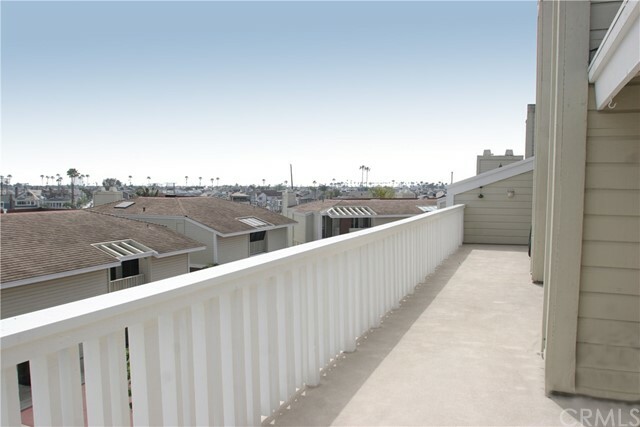 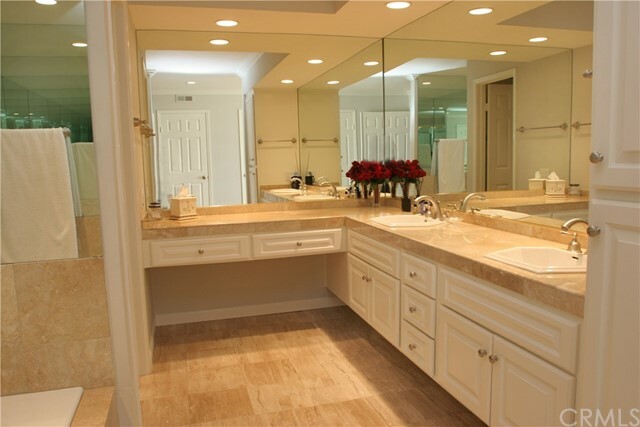 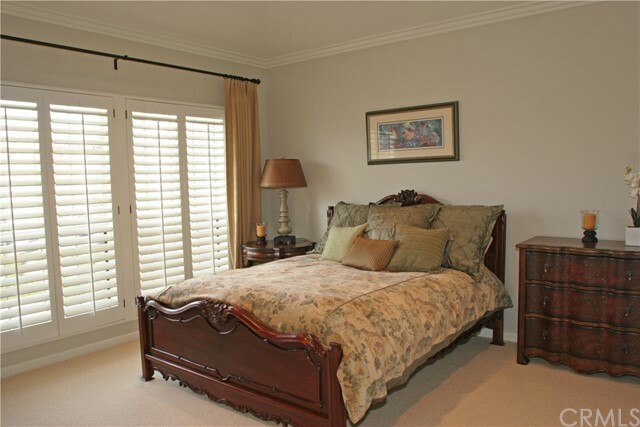 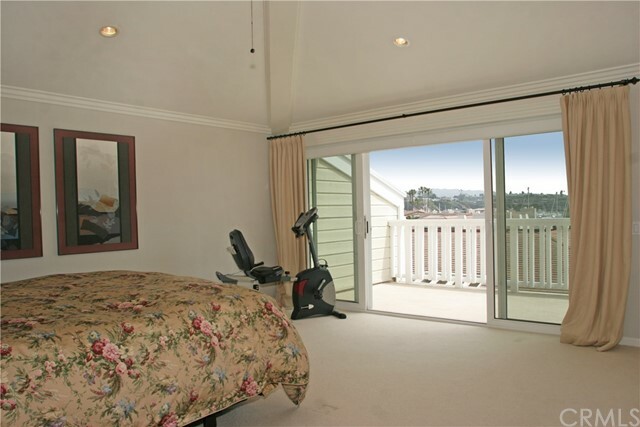 Beautiful "Columbia Plan" on one level with views of the Balboa Island Bridge, Beach, Bay and City Lights. 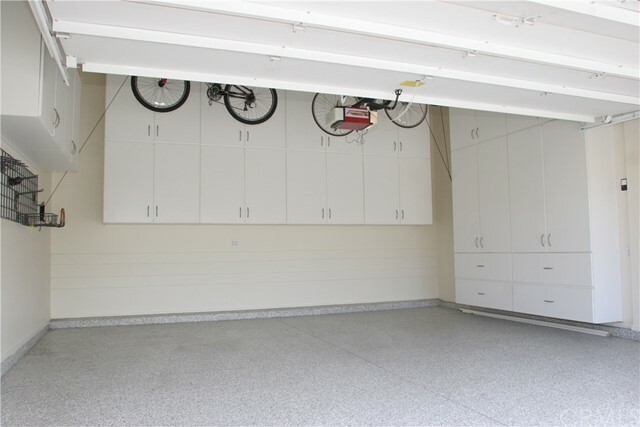 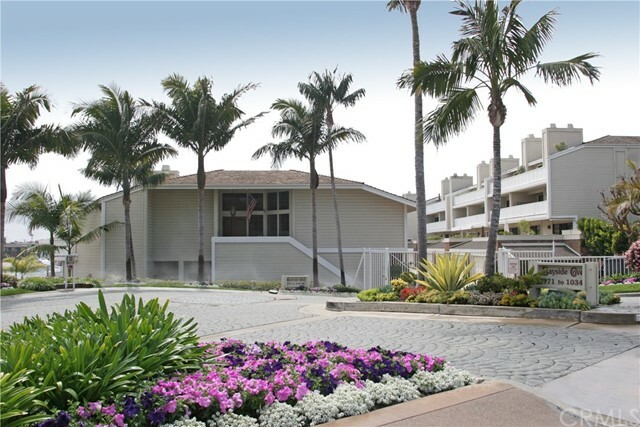 This 2100 sq.ft condo comes with two bedrooms and den plus an attached two car garage The Cove is a gated waterfront community with private white sandy beach, swimming pool and spa. 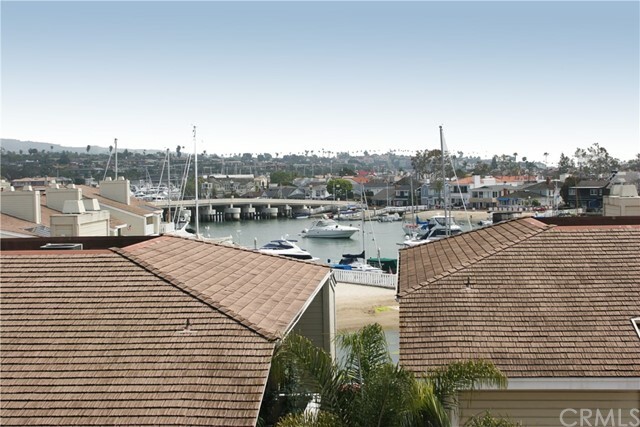 Cross over the bridge to enjoy the unique shops and restaurants of Balboa Island or watch spectacular sunsets over Newport Harbor from your deck. 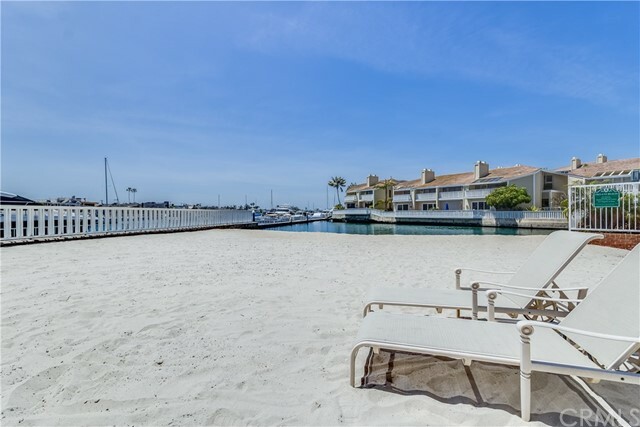 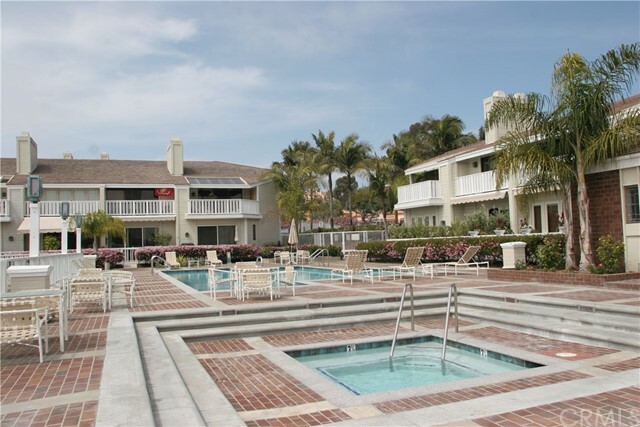 Adjacent to Newport Beach Yacht Club and Villa Cove Marina with 30' to 67' foot slip's available for lease thru California Recreation Company.